Hazelnut House is a unique place in Luxembourg. Whether spring, summer, autumn or winter, every season has its own magic. Let us invite you to special experiences that will never leave your heart again. 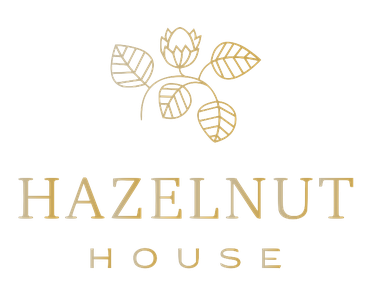 A warm welcome to Hazelnut House!